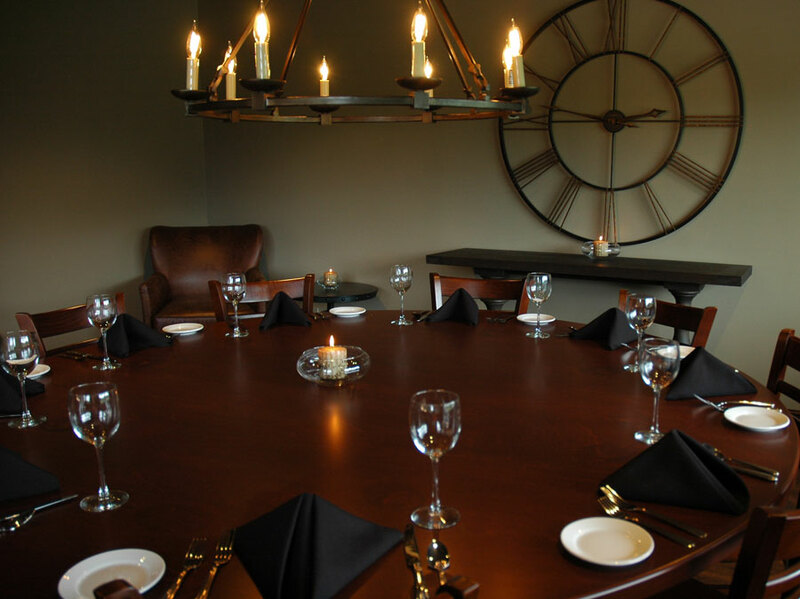 A hidden gem in north Newark Ohio, The Trout Club’s beautifully restored facility is perfectly designed to accommodate your special event. 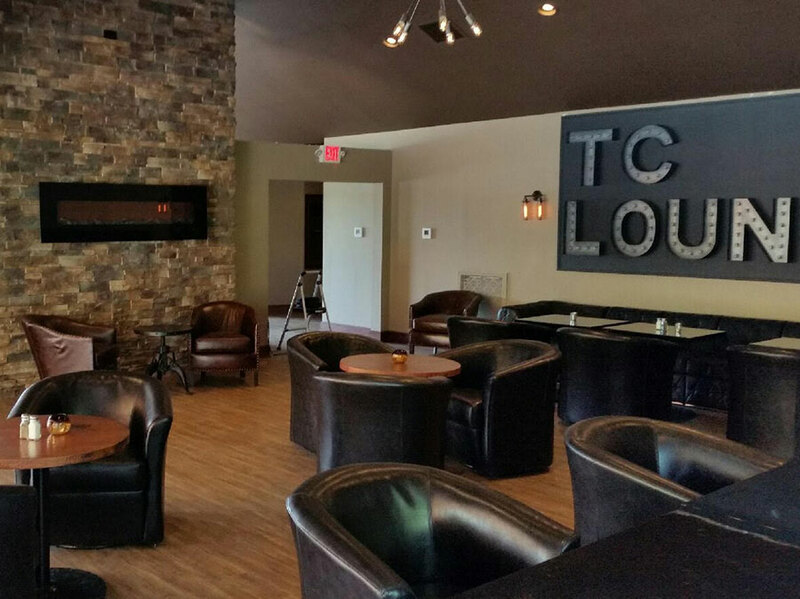 Our gorgeous clubhouse boasts private rooms and outdoor patio space capable of entertaining 8–350 people. We can help you plan your perfect Wedding, Bridal Shower, Baby Shower, Corporate Retreat, Class Reunion, Family Reunion, Private Dinner, and more! 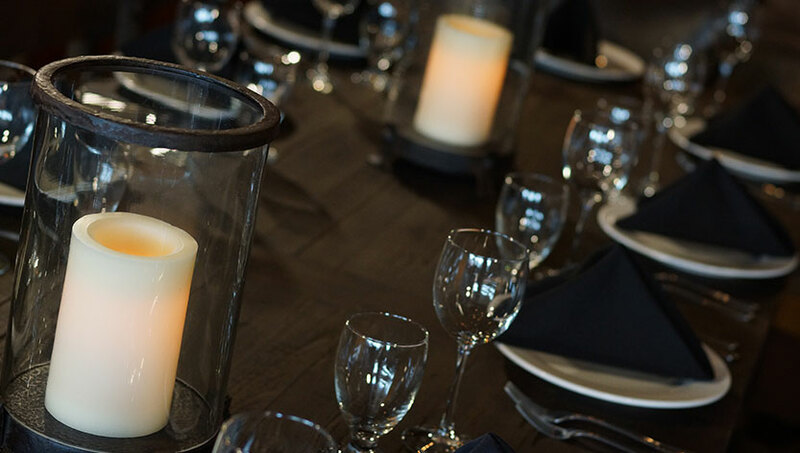 To start planning your perfect event, click here to use our online form or call our Special Events Coordinator, Amanda Reynolds, at (740) 915 1731. 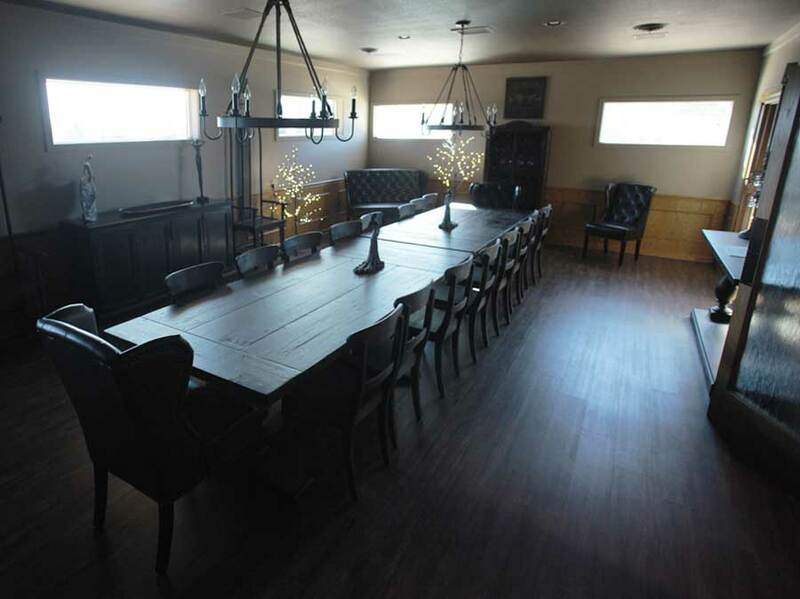 Perfect for entertaining clients, hosting a bachelor party, or throwing a holiday or birthday party!